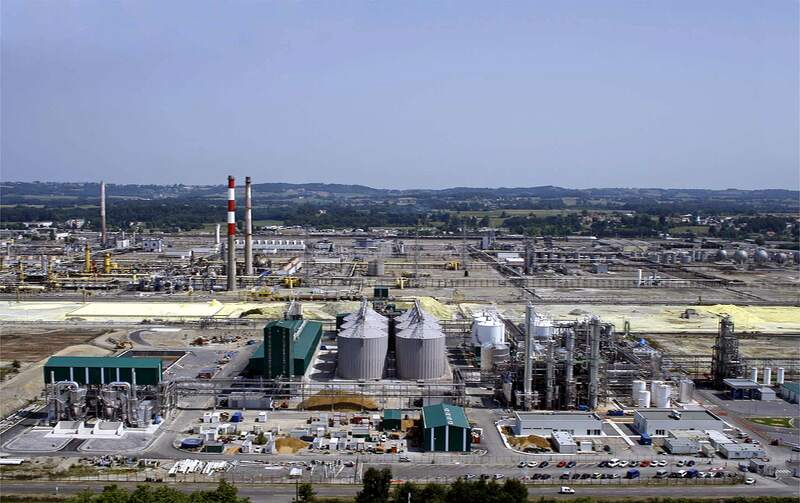 Vertex Bioenergy is the leading producer of bioethanol in Spain and France. This fuel significantly reduces CO2 emissions compared to gasoline, thus contributing to the improvement of the environment. Efficiency and flexibility in the production of ethanol and other co-products gives Vertex Bioenergy maximum competitiveness. 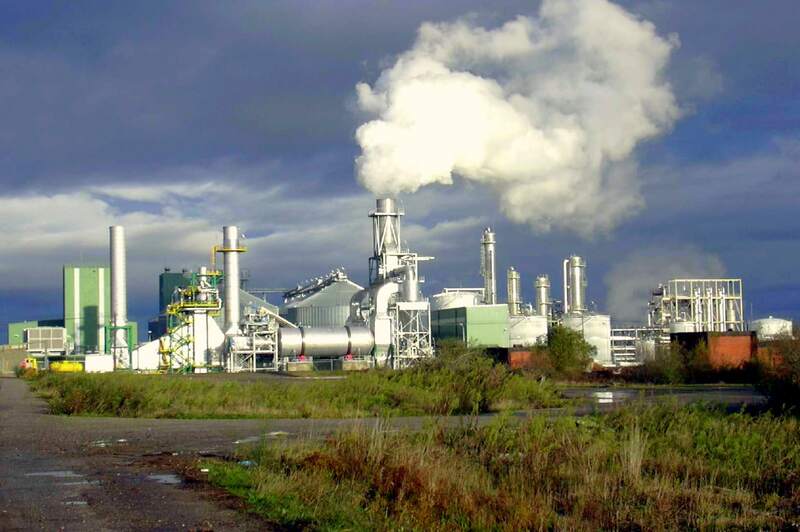 Vertex Bioenergy contributes to sustainable development by placing on the market fuel compounds obtained from renewable resources (biofuels) and through the adoption of environmentally-friendly technologies that favor the net reduction of contaminating emissions, for their use in vehicles for public and private transport. Always within the sustainable development frame, keeping the natural habitats, environment, the human rights and the community respect as a must. Vertex Bioenergy creates new opportunities for sustainable rural development, encouraging energy crops and the creation of agro-industries, thus contributing to maintain levels of work and income in the rural environment. It also contributes to the personal and professional development of its employees through continuous training and with the establishment and monitoring of individual training plans. Vertex Bioenergy develops innovative technological solutions through continuous investment in R+D. These solutions will be incorporated into the production processes so that production costs can be matched with those of traditional fossil fuels and diversify into new chemical bioproducts. Vertex Bioenergy accomplishes the compromise of creating value with stakeholders, thanks to very competitive production costs, due to an optimize production, great flexibility in raw materials and products and supported by long term contracts with the most important fuel distributors. Vertex Bioenergy develops transport biofuels and manufactures chemical products obtained from renewable resources by means of the use of environmental-friendly technologies that result in a net reduction of pollutant emissions.